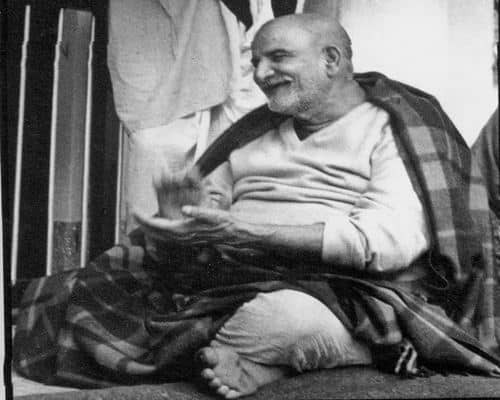 The intention is to create and share their curiosity of life under the umbrella of the teachings of Ram Dass and the unconditional love of Neem Karoli Baba. 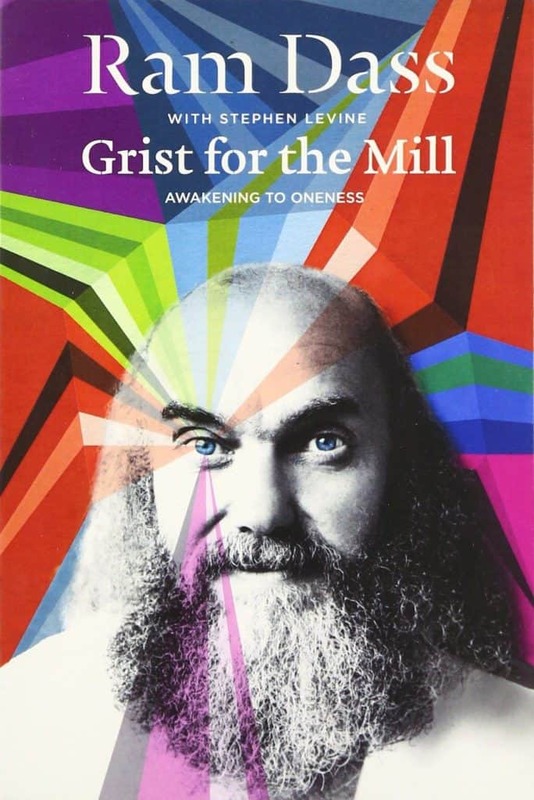 For this gathering, the focus is on the message of being and growing on your spiritual path from Ram Dass’ 1976 book Grist for the Mill. For those who’d like to read or reread Grist for the Mill co-authored by Stephen Levine before this meeting, please do (not required!). If you would like to borrow the book I have a few copies. Email or call me: 919 286-1207 ok to leave message if i’m not there. 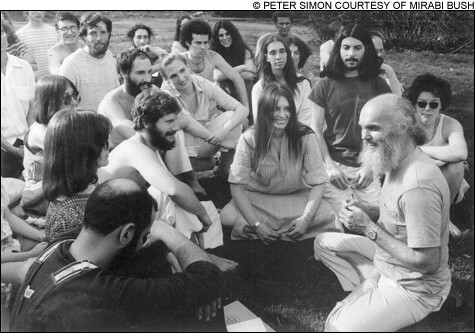 We’ll introduce each other, chant together, listen/watch a talk from Ram Dass from that time period, and meditate. This is our 5th Meetup in this series. It’s wonderful to get together and share this wonderful teacher and his teachings of Loving Awareness. Please join us! Everyone is welcome, whether you have been with Ram Dass since the sixties or just heard about him in an internet search. In doing research for this newsletter, I found and edited a picture of 4 special people who were very close the time this book was written.